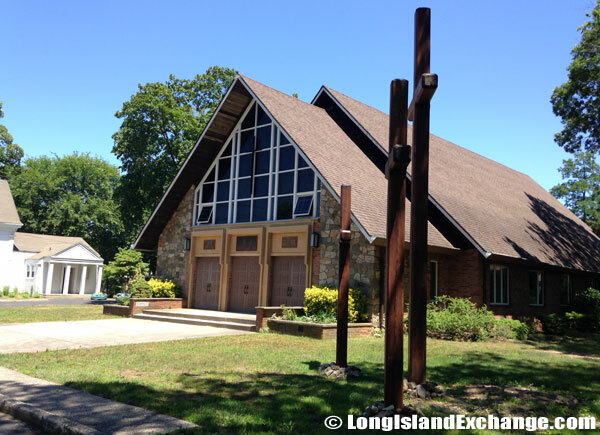 Holbrook is a census-designated place located in Suffolk County, Long Island, New York. 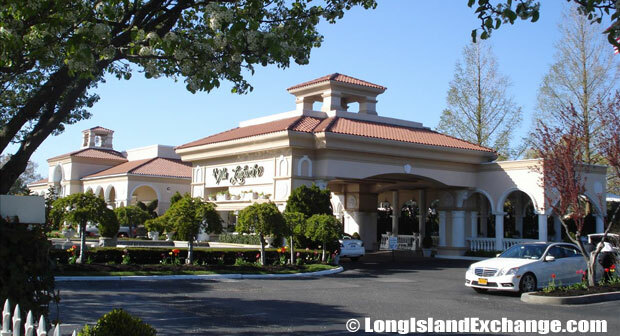 It is within both Towns of Islip and Brookhaven which is divided by the rail tracks of the Main Line of the Long Island Rail Road. 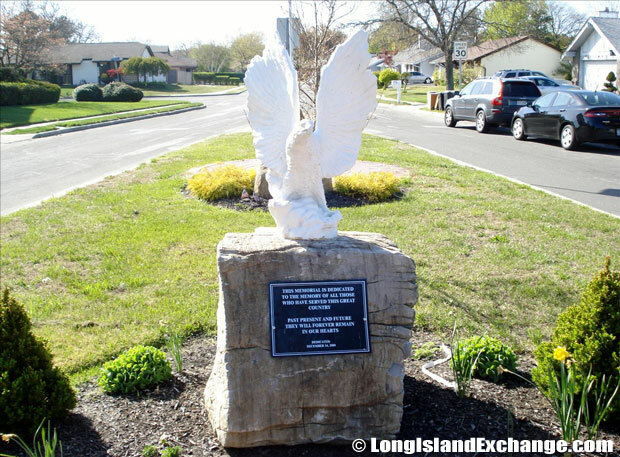 The majority of Holbrook’s area is located within the Town of Islip. 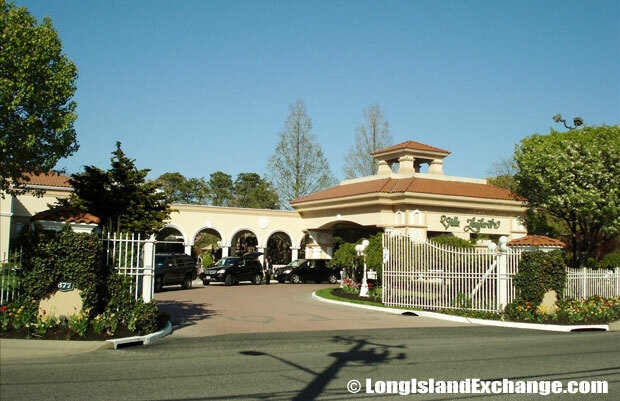 Holbrook is located near the Long Island Expressway, Ronkonkoma train station, Sunrise Highway, MacArthur Airport, and the Fire Island ferries in Sayville. 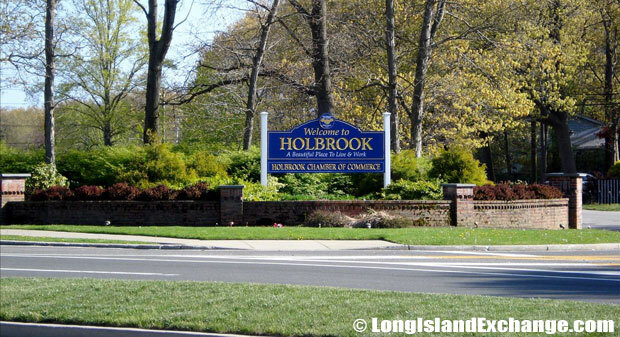 A sign welcomes visitors and residents to Holbrook, a census-designated place in Suffolk County Long Island. 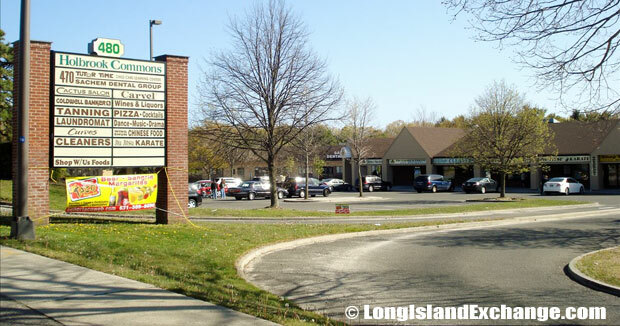 The Holbrook Commons Shopping Center off Patchogue-Holbrook Road. 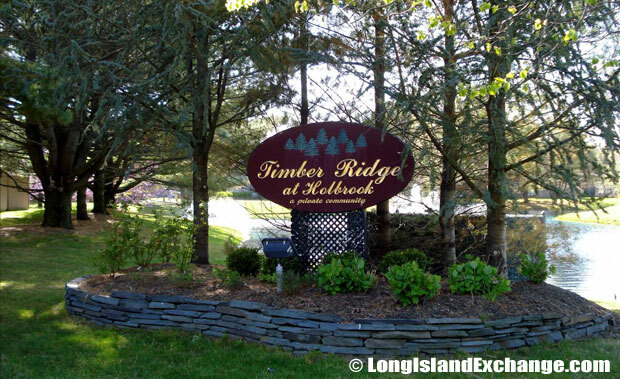 The Timber Ridge Community in Holbrook is a private community within the Sachem Central School District. As of the 2010 census, there were 27,195 people, 9,331 households and 7,146 families residing in the CDP. The median income for a household in the CDP was $94,678 and the median income for a family was $102,653. Males had a median income of $67,565 and $44,359 for females. The latitude of Holbrook is 40.812N. The longitude is -73.078W. It is in the Eastern Standard time zone. Elevation is 118 feet. Holbrook Country Club, an 18-hole course featuring 6,252 yards of golf. In 1697, Holbrook was part of a Royal patent obtained by William Nicoll, a wealthy New York City Politician as he purchased the land area from the Secatogue Indians. Alexander McCotter also bought about 5000 acres and offered small tracts for sale in 1848. There was some confusion regarding how Holbrook received its name which both involved a stream or brook. 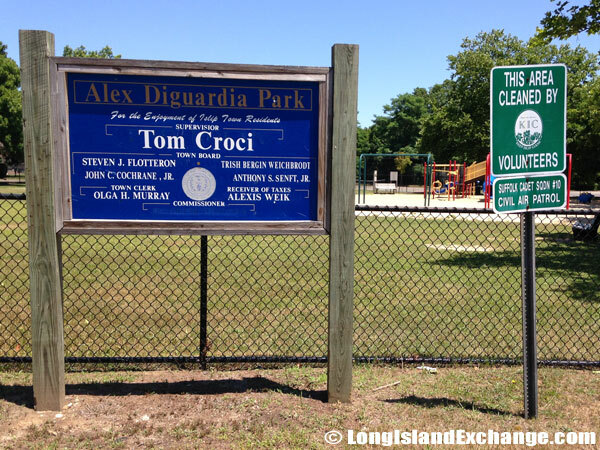 The Alex Diguardia Park, a small memorial park to remember Alex Diguardia who died in action in the Viet Nam War. 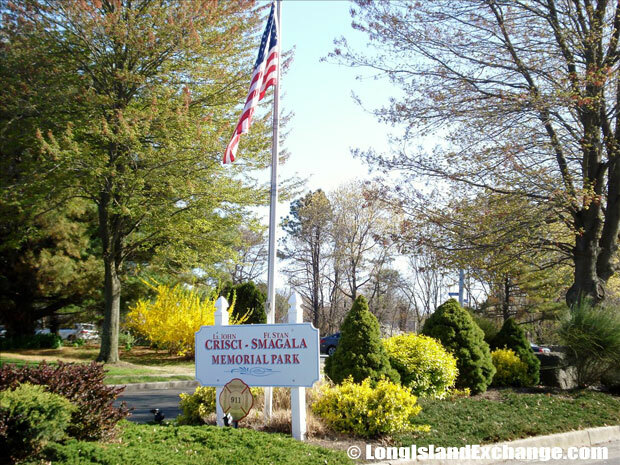 The Crisci-Smagala Memorial Park honors the memories of Lieutenant John Crisci and Firefighter Stan Smagala who both were members of the F.D.N.Y., residents of New England Village, Holbrook NY, and made the supreme sacrifice in the performance of their duties on September 11, 2001. A war memorial to all who have served and have been lost. One such story is that the community was called ‘Old Brook’ while another is that the area started as ‘Hollow Brook’. During the 19th century, Holbrook was established as a highly residential and agricultural community. 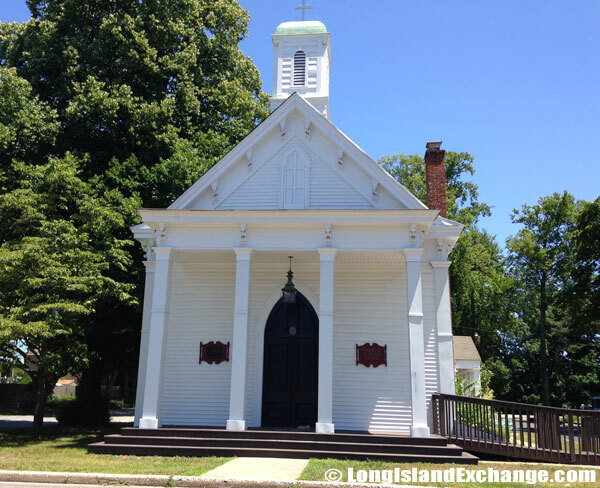 There were several establishments and buildings constructed including St. John’s Lutheran that is still active today. 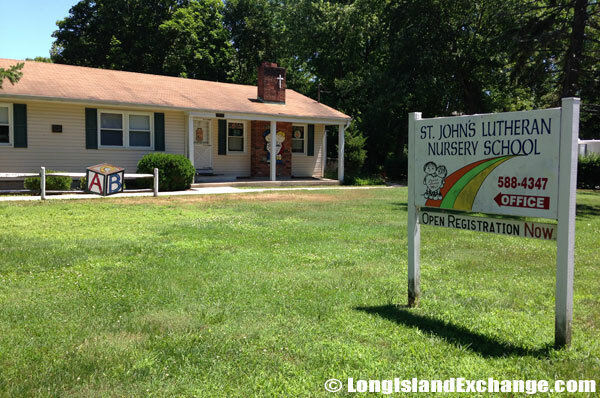 St. John’s Evangelical Lutheran Christian Nursery School provides programs for 2, 3 and 4 year old children. About 30% of Holbrook residents reported Italian ancestry and 21% Irish. Holbrook is mainly served by Sachem School District which has three elementary schools in Holbrook namely Grundy Elementary, Nokomis Elementary, and Merrimac Elementary. The district has one middle school (Seneca Middle School) and two high schools (Sachem High School North and Sachem High School East) in the area. Sachem Schools remains one of the top districts in the state. Holbrook Volunteer Fire Department provides fire and ambulance service which operates out of 3 stations in the community. Site of the Presbyterian Parish Church from 1864 – 1907, located in Holbrook at the intersection of Coates and Railroad. 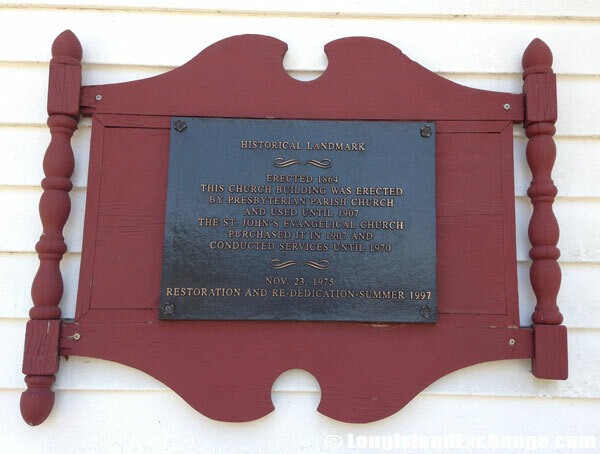 Historic marker for the Presbyterian Parish Church from 1864 – 1907, now maintained by St. John’s Evangelical Lutheran Church. There are also several shops, services, and restaurants throughout the area. The local Chamber of Commerce is doing their job to help improve the business community in Holbrook. Residents are also enjoying the Chamber’s holiday events and carnival during summer. There are several home styles in Holbrook including capes, colonials, ranch styles, and newer postmodern homes. Prices are considered affordable starting from $300,000 to $750,000.